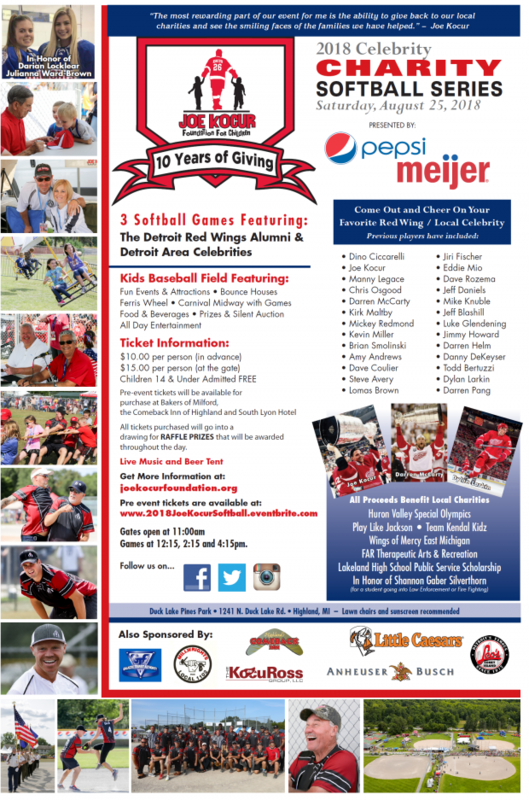 Save the date and join us for the 10th Anniversary Celebrity Softball Series on Saturday, August 25, 2018! This is going t be a BIG CELEBRATION! This is an AMAZING family friendly event that you do NOT want to miss.